1. From the intersection of Scott Blvd., North Decatur Rd. 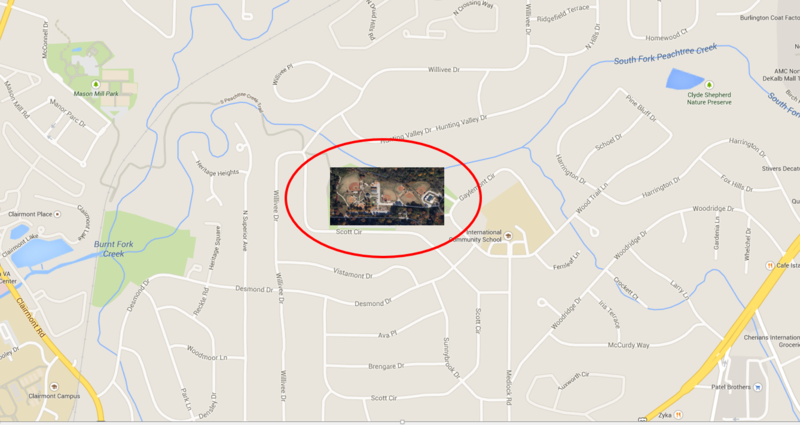 and Medlock Rd: Travel north on Medlock Rd., then turn left onto Lancelot Drive. Bear right onto Scott Circle. Follow Scott Circle down the hill towards the park. The parking lot will be on your right. 2. 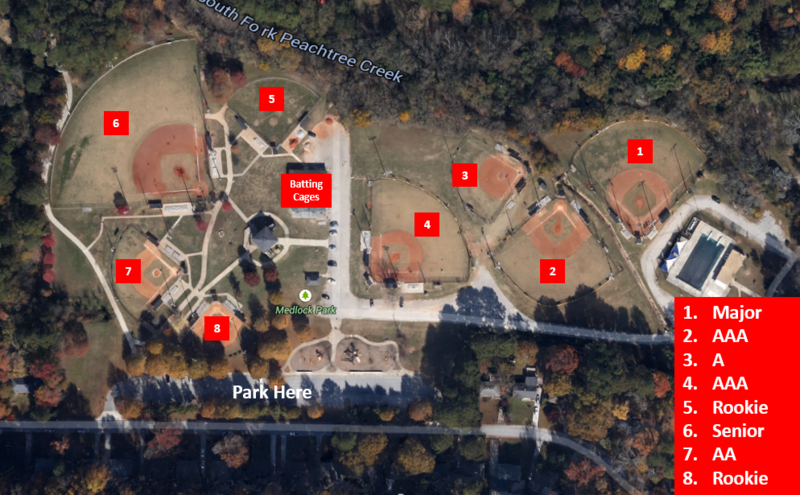 If traveling from North Druid Hills Road, head south on Willivee Drive to Scott Circle and turn left. The parking lot will be on your left. 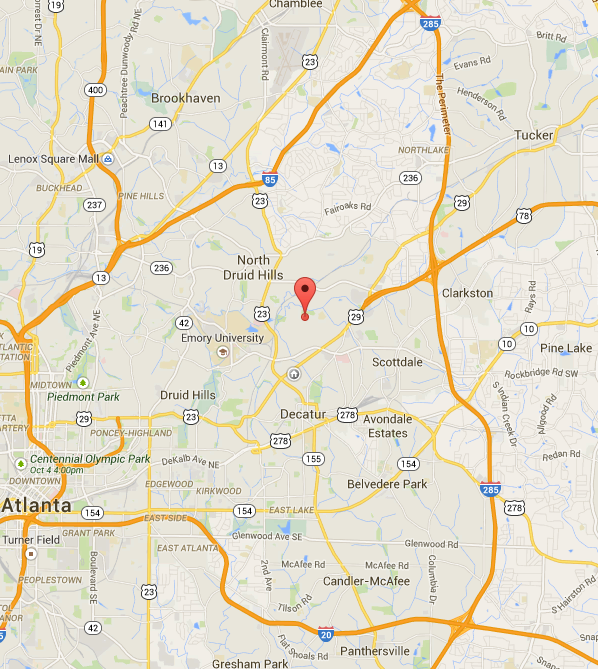 I-285 to Stone Mountain Freeway (I-78) exit 39A. Travel West toward Decatur. Go to the THIRD traffic light at the intersection of Scott Blvd., North Decatur Rd. and Medlock Rd. Take a hard right (north) on Medlock Rd, then turn left onto Lancelot Drive. Bear right onto Scott Circle. Follow Scott Circle down the hill towards the park. The parking lot will be on your right. 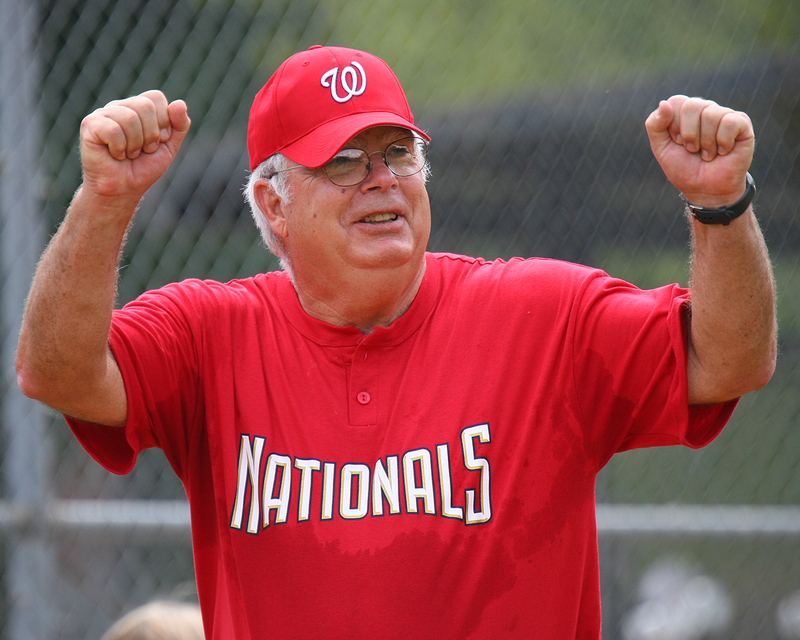 Jim “Big Pop” Cobb (1937-2014) was a life-long coach, umpire and scorekeeper for countless youth baseball teams at Medlock Park over the years. He coached his son and neighborhood kids, and went on to do the same for his grandson and the sons of the same neighborhood kids he coached years earlier. Many of his former young players would still call him by his well-deserved nickname: "Big Pop." We were lucky to have his services well beyond coaching. In his memory, Field #4 will forever be "Big Pop" Field.